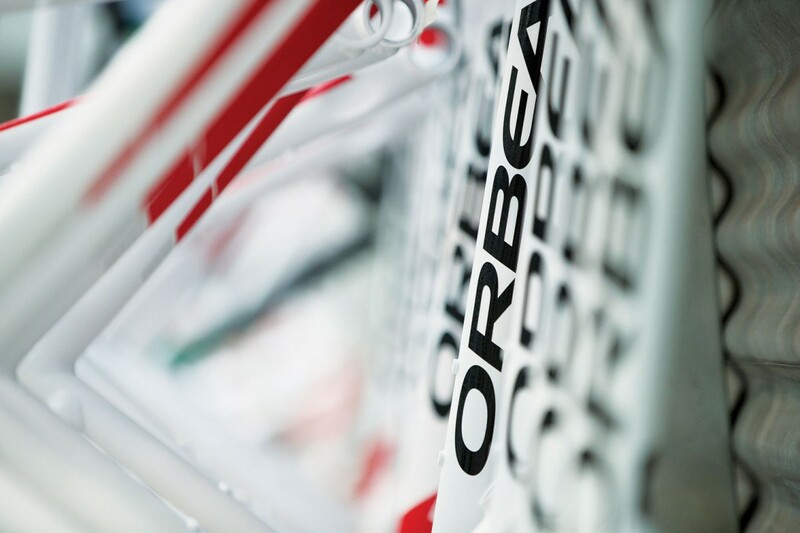 From the moment we started working with Orbea we knew there was something special about this brand. 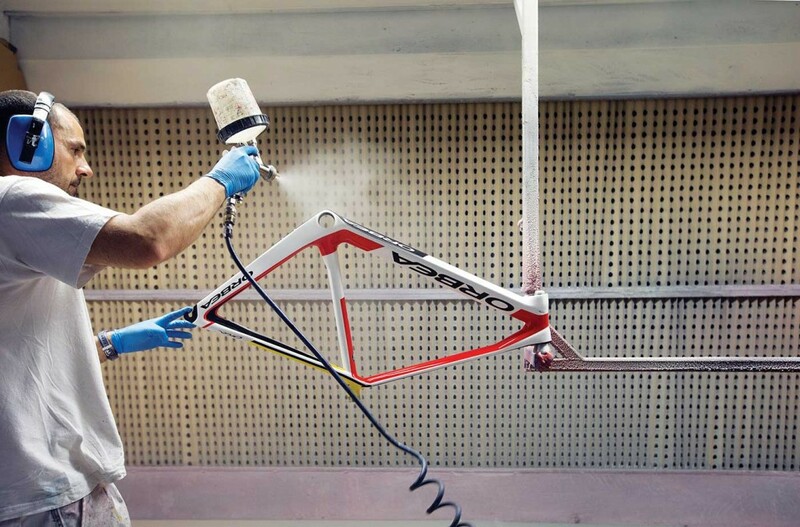 Not only do they create exceptional bikes, and stunning paintwork to match, they do so with a love and passion for their work that shines through. 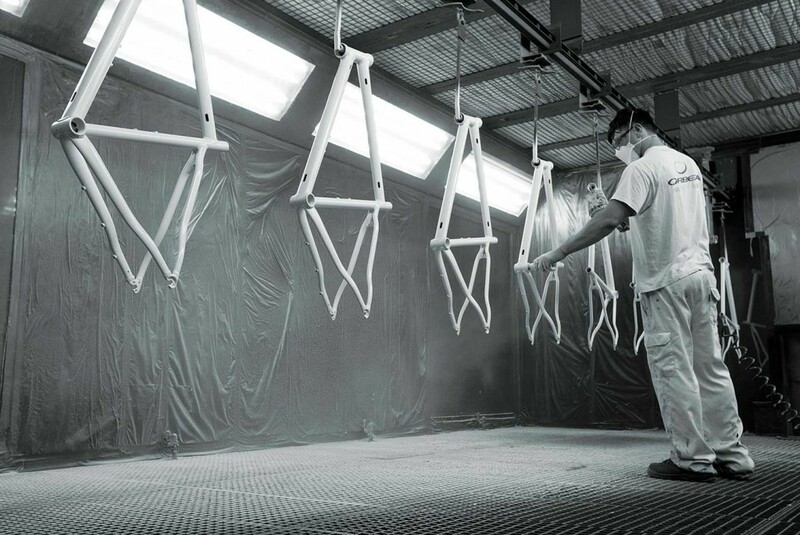 Below are some of our favourite excerpts from a beautiful account of a visit to Orbea’s factory deep in the Basque Country. The sense of pride you feel upon entering their world is captured in these words better than we ever could. Credit for words and photos goes to Augustus Farmer and Peloton Magazine. Jokin Diez walks into the Orbea foyer to greet me with a warm, genuine smile. He holds a coffee in one hand and extends the other with a firm and eager handshake…There is pride in the history here but it’s not hanging onto a life past to be stamped onto the boxes coming in from Asia every week. What really matters here is the people that work here. This is a cooperative and you can sense it straight away. People are happy here, yes, but that’s more than just a word attached to a sense of gratitude for a decent job in a struggling national economy with huge unemployment. These people interact more like a family; it’s apparent how positive and friendly they are to each other. Orbea continuing at all means everything to the people here. They have invested real commitment into this; it’s not just a job, it’s what they do and who they are…And these guys at Orbea are making quite a lot of bicycles: 175,000 a year, all contributing to this economy, this company, these people, this area and its inhabitants who have lived through a history of brutality last century and economic hardship this one. 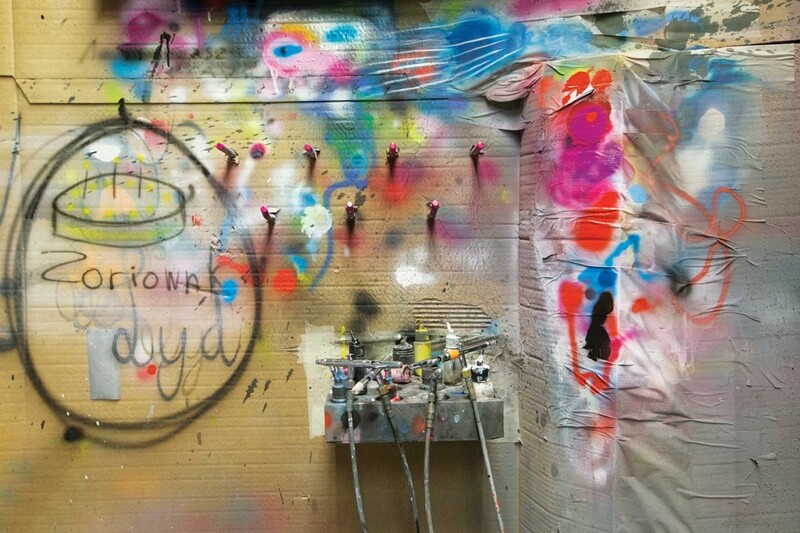 A production line of sorts, this process still affords a handcrafted attention to detail, the painters being supremely careful, clearly taking great pride in their responsibility. After a final clear coat has dried, decals are delicately chosen, cut out and applied by a small team with scissors and good nails. Laughter reigns in what is so often the domain of music or the radio, once more reminding me of the camaraderie at work. No headphones zoning people out of what they do and where, and who they do it with; instead, it seems every bit the team. 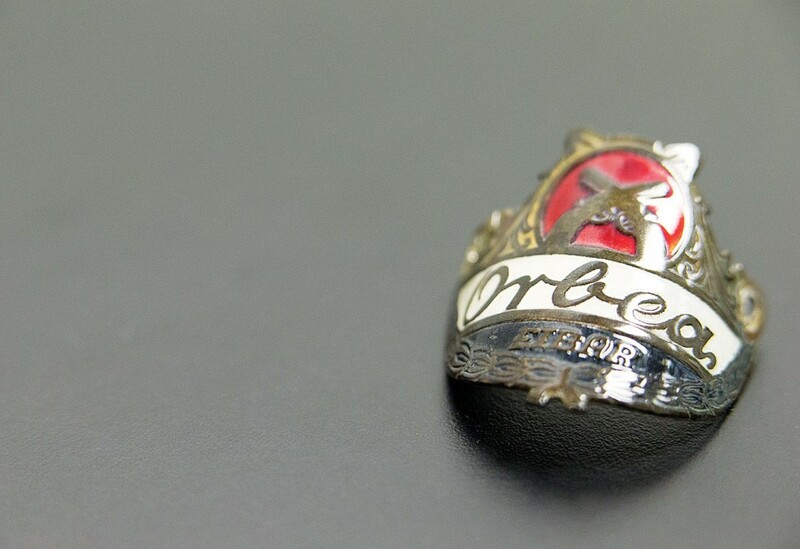 Empowered by investment in and reward out perhaps, this seems to embody all that can be great about a cooperative. …Finishing up in the design office surrounded by the shrouded models of tomorrow and prototypes of the future, the feeling of cooperation is as tangible as anywhere here. It could so easily be marketing guff, rolled out to sell an ideology that in reality isn’t that relevant anymore, but I get a real sense of belief and being genuine from people of an age that you wouldn’t necessarily associate with such long-term thinking. There are wise heads on young shoulders here; it’s impressive. …As I wave farewell to them at afternoon break, as they stand having a smoke and a coffee, smiling, joking, relaxing together, not a smartphone in sight, I feel warmed. This place deserves that good energy.